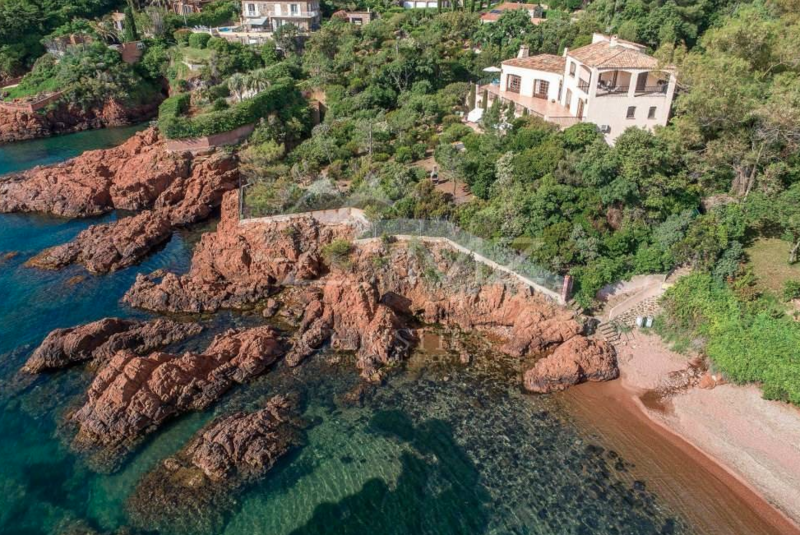 This seafront villa is located in Cannes, France. 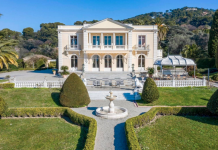 It was built in 1966 and features approximately 3,767 square feet of living space with 7 bedrooms and 2 full & 1 half bathrooms. 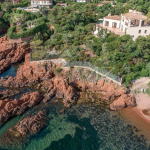 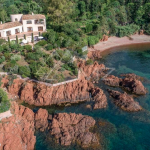 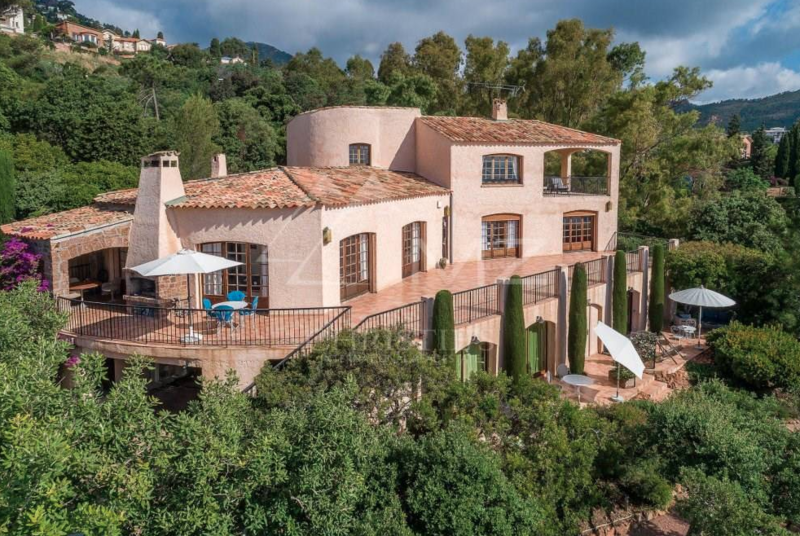 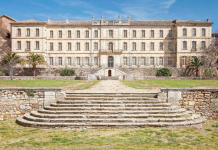 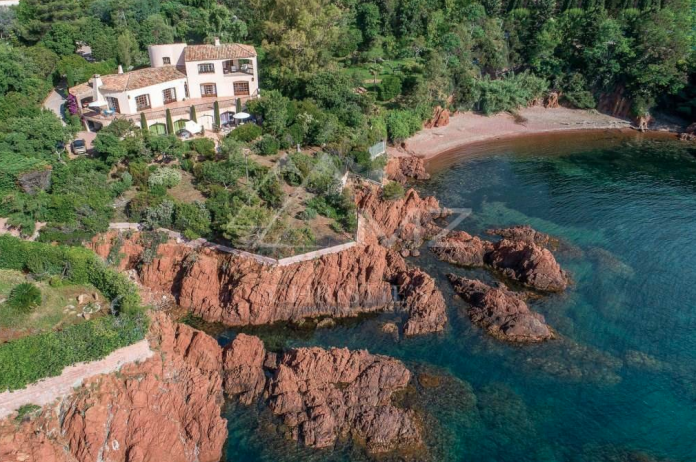 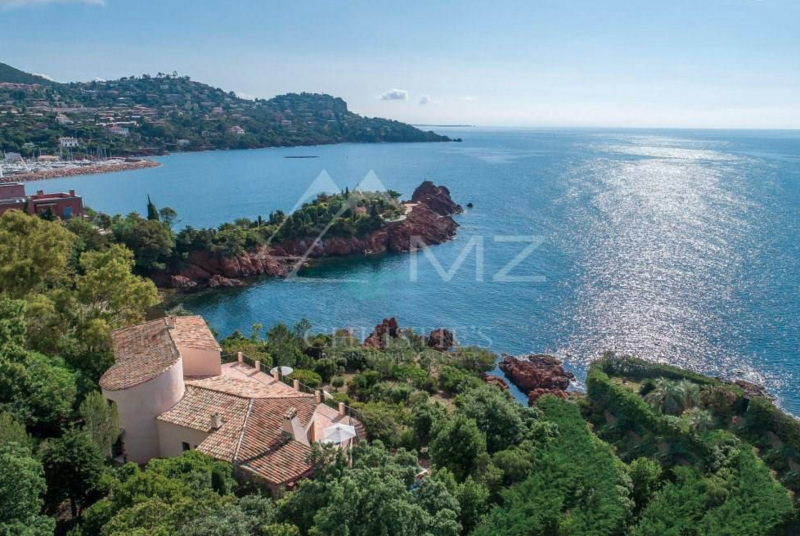 It is listed at €6,900,000.